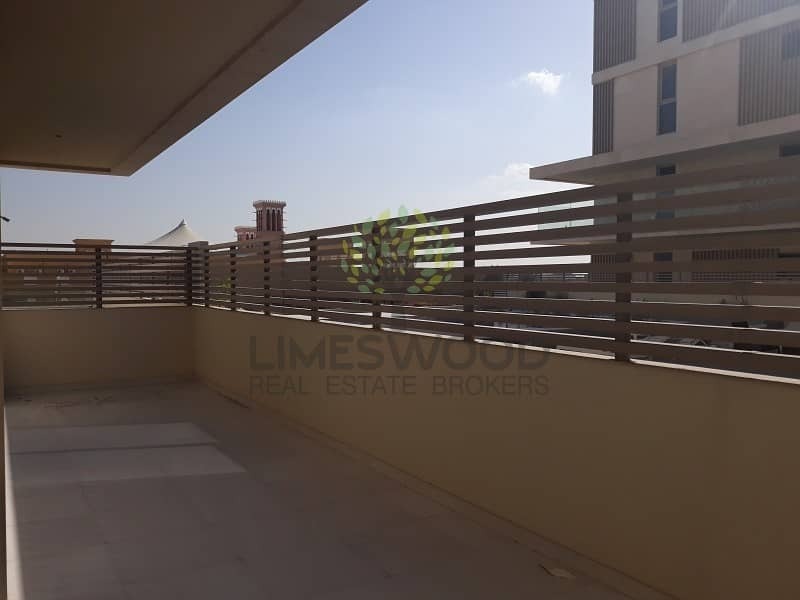 Limewoods Real Estate is proudly offering you a HOME in the heart of Meydan, Two bedroom with luxurious finishing, the kitchen is semi open with best durable cabinets, the tiles or the flooring of the apartment is best in its design, there is two and half bathroom, separate place for washing machine,one extra space you can either use as a storage or as a maids room, the master bedroom is quite spacious with built in wardrobes which can easily fulfill the needs of a family or a couple. Even extra storage can be available on extra charges. One covered car parking is included as well. 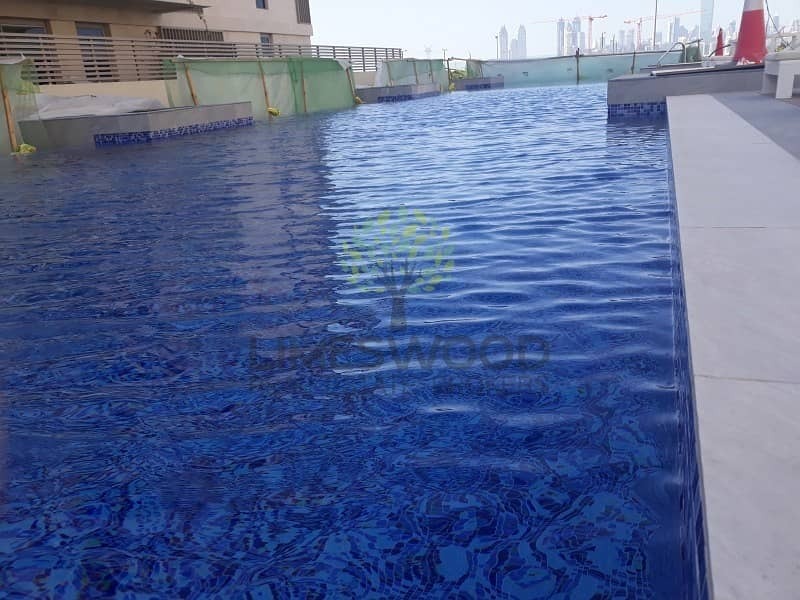 The Building is structured as a short rise community, it has all the amenities of daily life usage, it has a playground for the kids, it has a Gym with the latest machines, it has a swimming pool that is climate control and it has a Jacuzzi. As we stated its in the heart of Meydan, you can access all the major areas of the Emirates within no time. 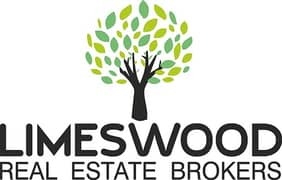 We as Limeswood real estate always promise to deliver the best.